The big picture: Epic's money-printing machine rolls on with the launch of Season 7 of Fortnite. Seasons typically last for about 10 weeks which would put the end of the cold spell right around Valentine's Day 2019. Explore new areas such as Frosty Flights, Happy Hamlet and Polar Peak, either on foot or via the all-new X-4 Stormwing Plane that can accommodate up to five passengers. Balloons have also been reworked to make them more robust and ziplines have been added to help get around the map. Season 7 additionally introduces Wraps, allowing you to modify the look of vehicles and weapons. Cosmetics are huge in Fortnite so expect this to be a welcome addition. The biggest change with Season 7, as we previously reported, is the introduction of Fortnite Creative. This new game mode transforms Fortnite into a giant sandbox where players can craft their own custom maps and invite others to play. 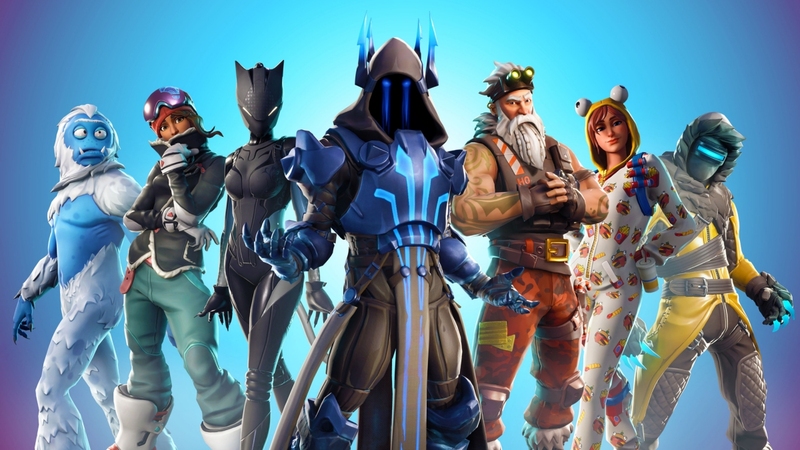 Gamers who purchase the new Battle Pass will get early access to the Creative mode starting today; everyone else will have to wait until December 13 to try it out. With a new season comes a new Battle Pass. As always, it offers 100 levels of rewards to collect and is available in-game for 950 V-Bucks.